Girl Power: Reykjavikurdætur project a strong feminist image. 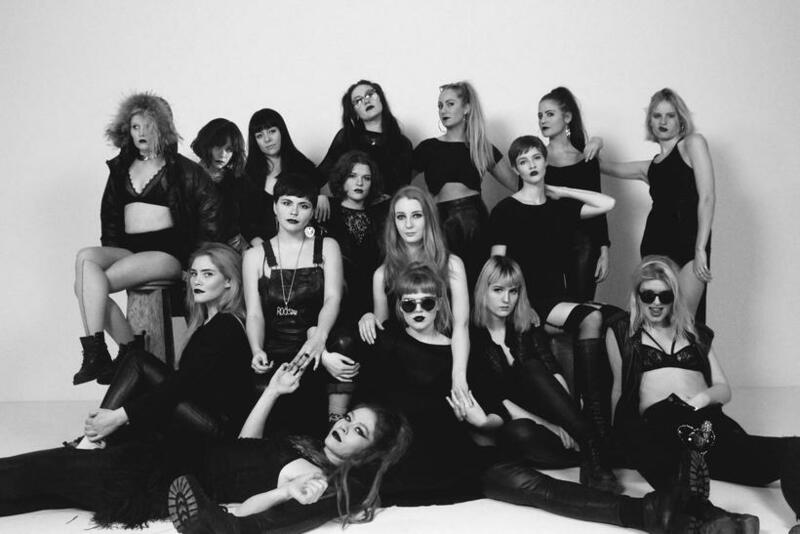 Icelandic female rap group Reykjavikurdætur have announced a tour of Britain in March and an appearance at the Roskilde music festival in Denmark in June. The Britain tour includes four concert dates in London. In their announcement the band states that," the London concerts are organised by some of the world's biggest feminists as the Women of the World conference is taking place in the city at the same time.